Electrical systems, just like mechanical systems, are prone to failure over time due to age, poor maintenance, and the stress of overuse. 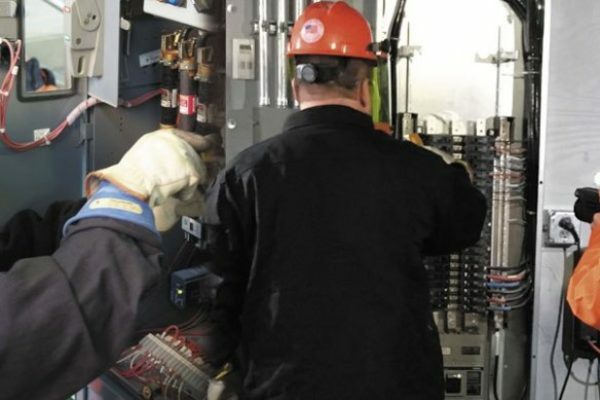 People often wrongly assume that because electrical systems lack moving parts there is not a need for electrical preventative maintenance (EPM). Nothing could be further from the truth. While no one can claim to be perfect at identifying electrical problems before they arise, a good preventative maintenance program can help predict the imminent failure of equipment. The early detection of problems can allow you to catch small issues before they become big ones. A challenge faced, however, is the determination of what the right EPM program is. 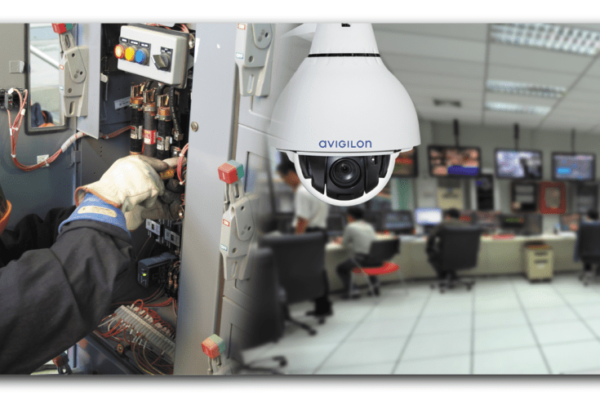 While there is not a single EPM program or field of study that would catch all problems the most reliable and cost-effective inspection to have conducted is Thermal Imaging. Thermal Imaging is a non-contact, non-destructive technology proven effective in the early detection of imminent failure in an electrical and mechanical system. 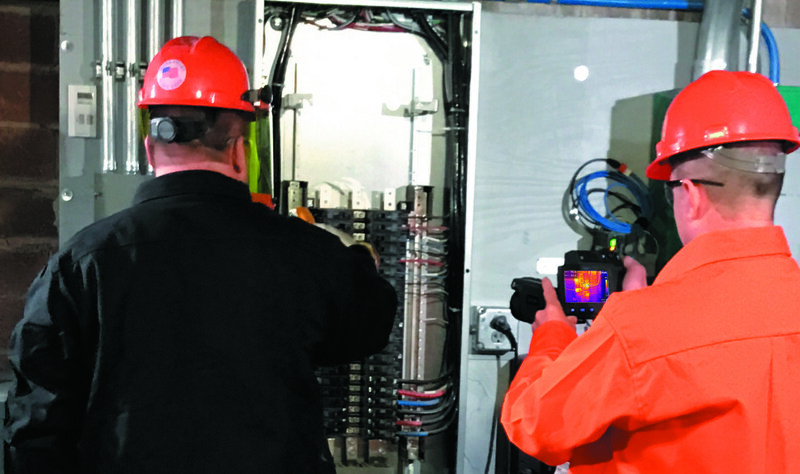 When properly conducted a Thermal Imaging inspection can identify “hot spots” or areas of a potential problem that necessitate further investigation and maintenance. As you can see in this image, an area of concern is identified for further evaluation by the heat or temperature difference it is putting off against the ambient temperature. 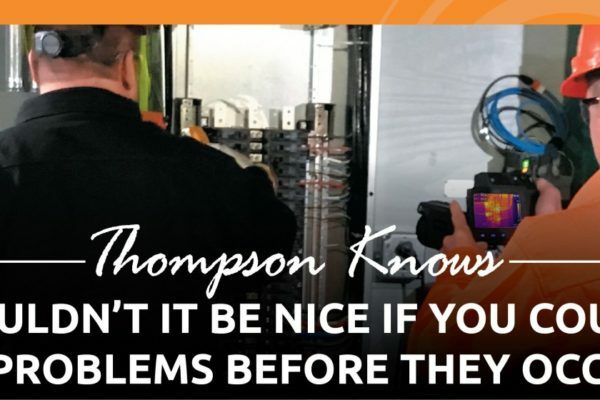 If you have more questions or are looking for ideas and more information on Thermal Imaging or other best practice electrical preventative maintenance programs give the experts at Thompson Automation and Specialty Services a call today. Given their 85+ years of experience as an electrical contractor, Thompson specializes in the development of custom electrical preventative maintenance programs for customers across the country. Thompson understands the importance of keeping facilities safe, efficient and operating at peak performance and can custom tailor a program for you.